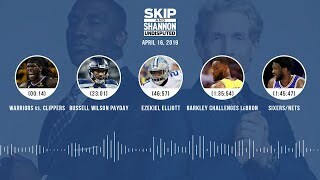 Topics ▻ Westbrook's legacy (00:14) ▻ McNabb/Wentz (23:08) ▻ LeBron's co-star? 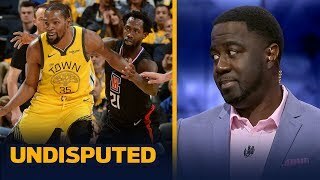 (35:47) ▻ Impressive GSW? 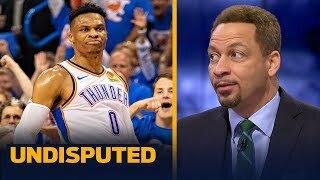 (48:06) ▻ Russ struggles? 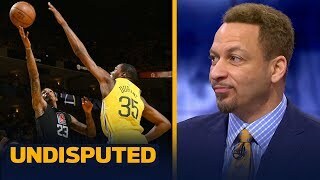 (58:30). 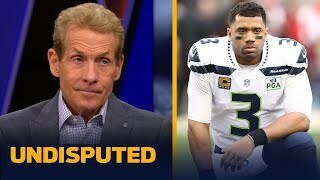 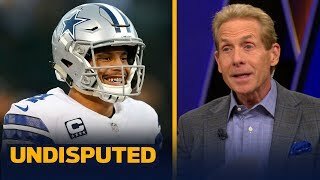 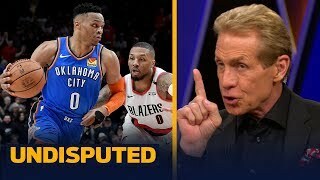 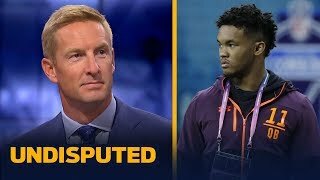 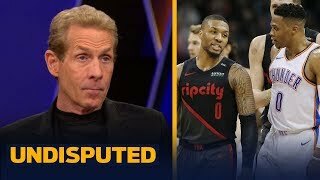 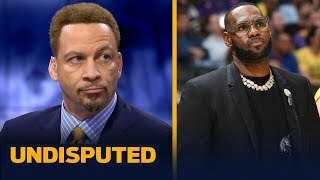 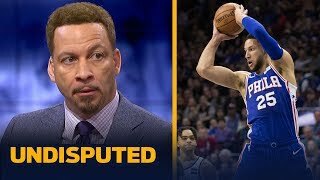 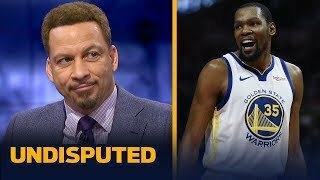 Chris Broussard joins Skip Bayless and Shannon Sharpe in studio to discuss Russell Westbrook after the Oklahoma City Thunder's Game 4 loss at home. 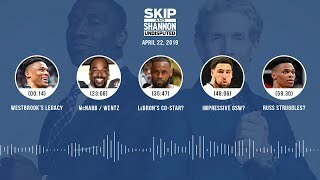 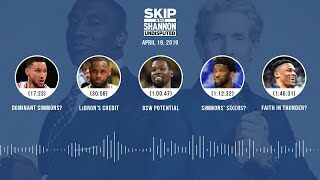 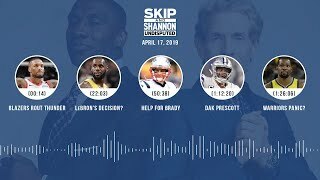 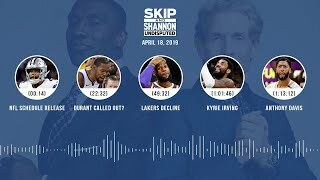 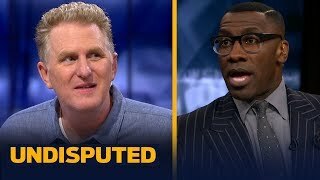 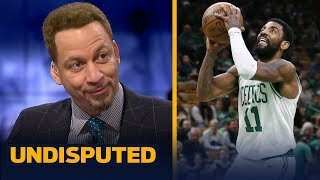 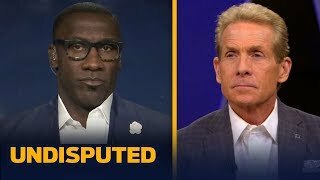 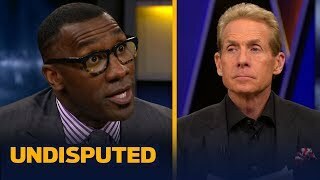 Chris Broussard joins Skip Bayless and Shannon Sharpe to discuss Kyrie Irving's 37-point performance in Game 2 of the first round of the NBA Playoffs.